Regulators and advocates have long spoken out against the use of e-cigarettes by young teens in middle school and high school. Now, a study conducted by the Centers for Disease Control and Prevention (CDC) shows that the problem may be worse than many may have thought. The National Youth Tobacco Survey, which surveys young students in the U.S. in grades 6 through 12, shows that over 2 million young people have used e-cigarettes to vape marijuana. In all, the researchers say that one out of every eleven students have engaged in this activity across the country. The CDC researchers say that the findings are dismaying because marijuana use has been associated with negative health effects in young people. The findings, which were published in JAMA Pediatrics, come shortly after regulators announced a crackdown on selling e-cigarette devices to underage consumers. 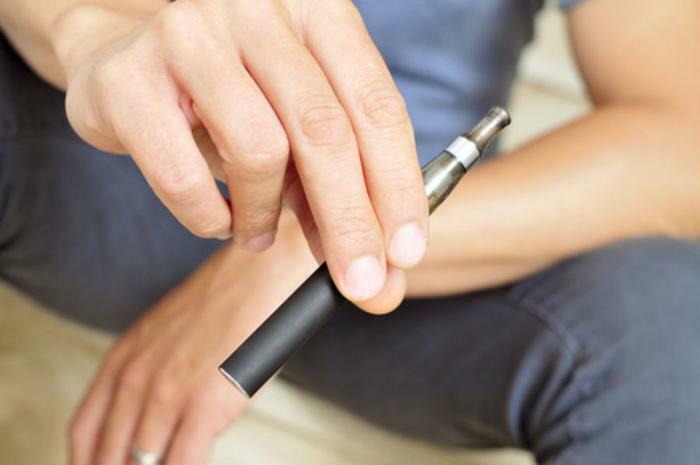 Last week, the Food and Drug Administration announced that it would be taking action against over 1,300 retailers and five major manufacturers for their roles in making e-cigarettes available to young people. FDA Commissioner Scott Gottlieb went so far as to say that youth access to electronic cigarettes had reached “epidemic” levels. “We must adjust certain aspects of our comprehensive strategy to stem this clear and present danger. This starts with the actions we’re taking today to crack down on retail sales of e-cigarettes to minors,” he said. “While we remain committed to advancing policies that promote the potential of e-cigarettes to help adult smokers move away from combustible cigarettes, that work can’t come at the expense of kids. We cannot allow a whole new generation to become addicted to nicotine,” he concluded.